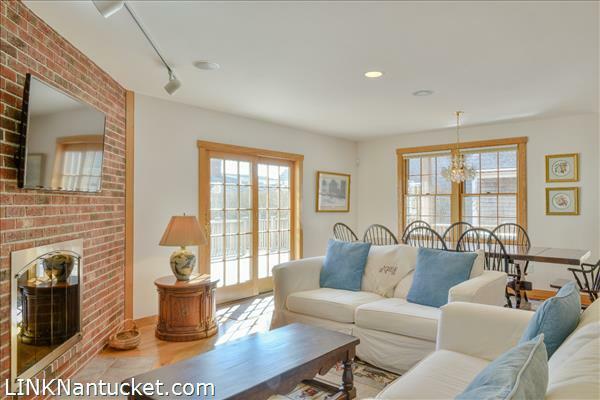 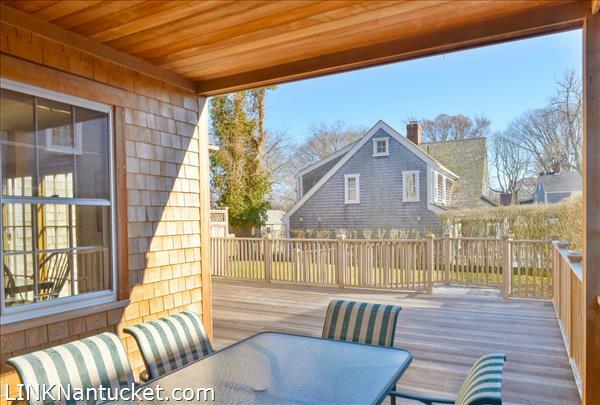 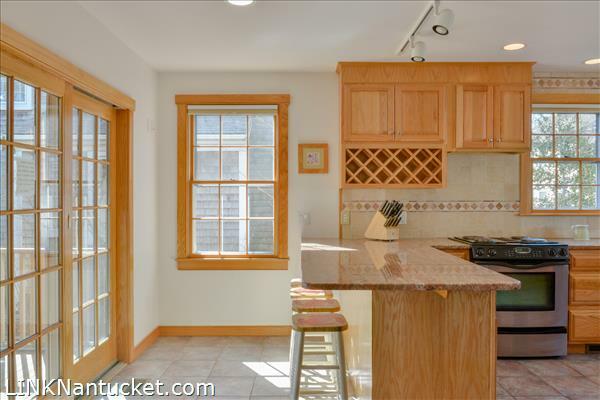 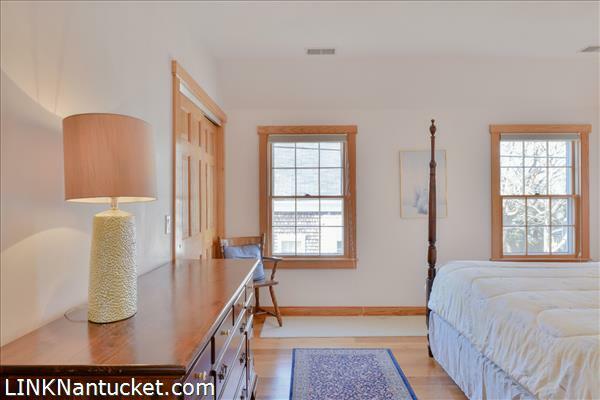 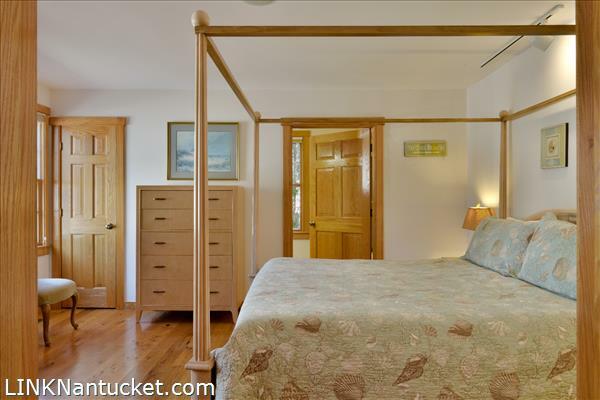 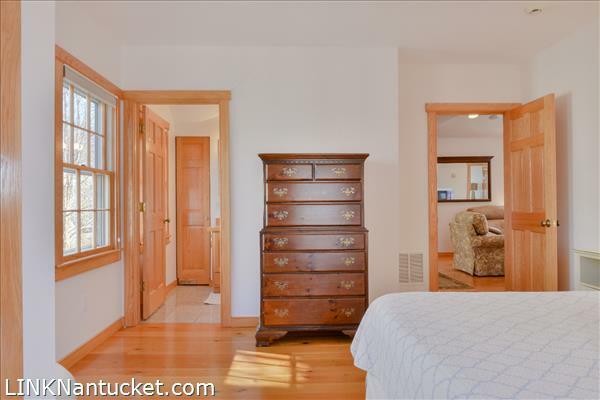 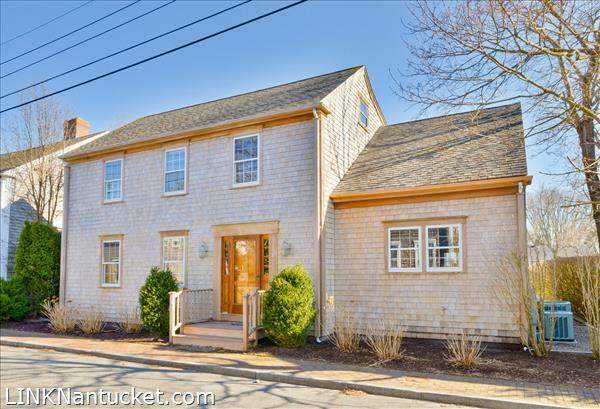 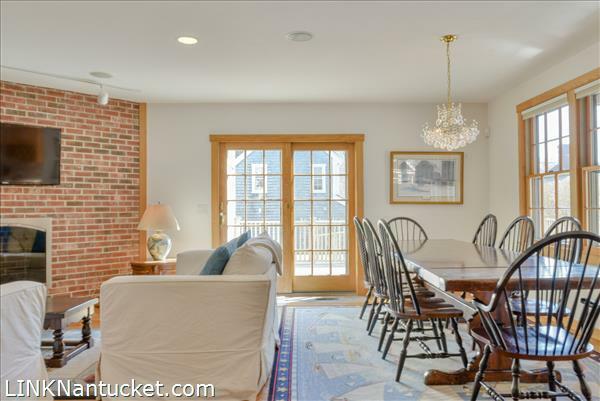 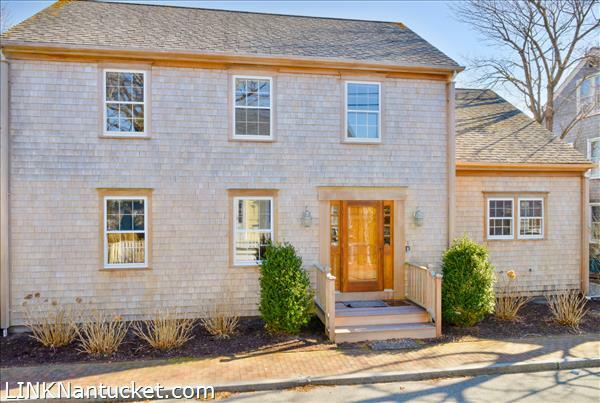 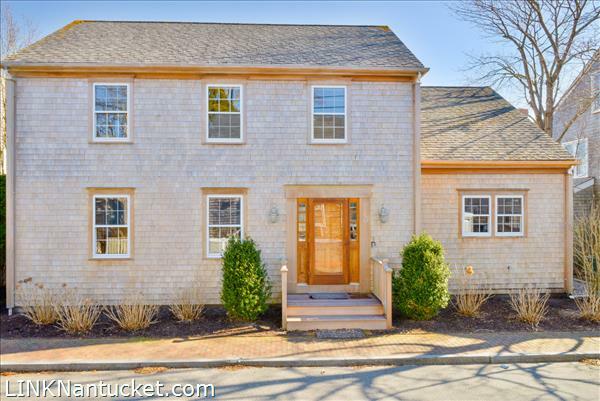 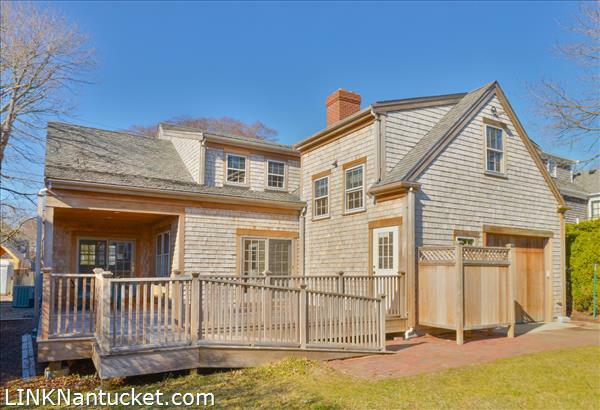 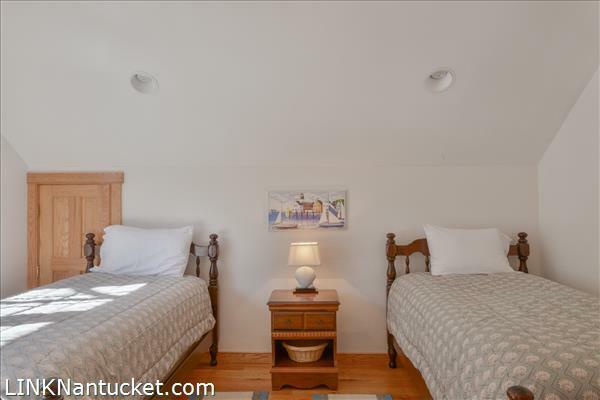 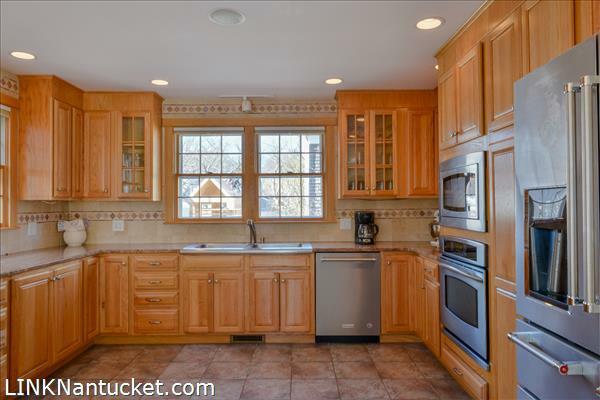 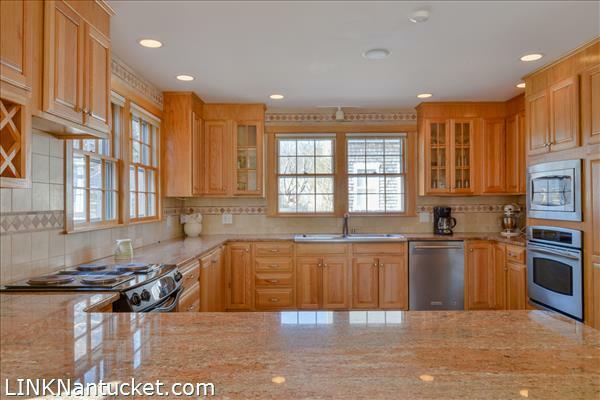 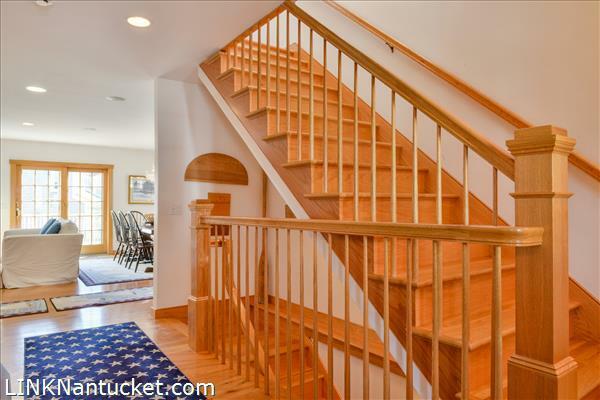 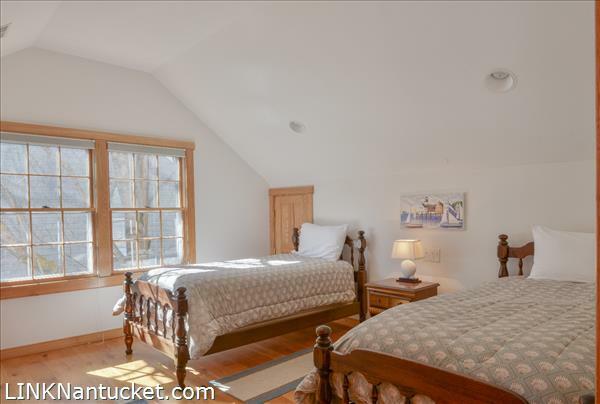 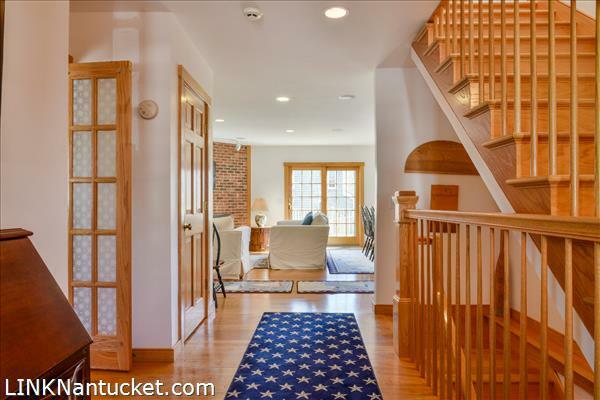 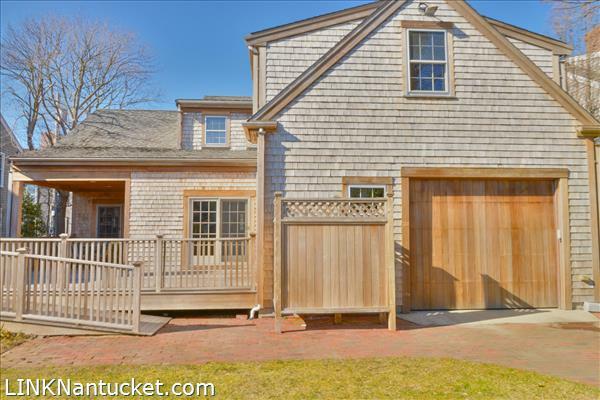 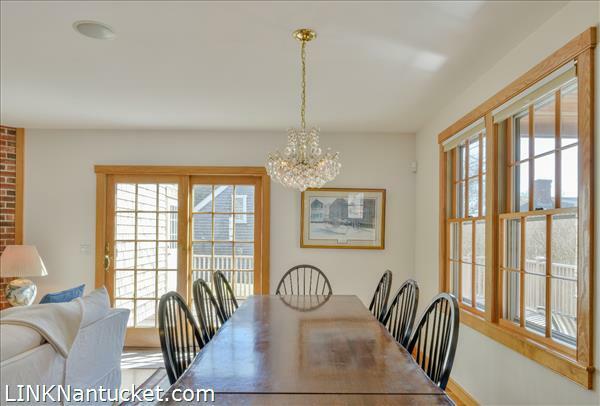 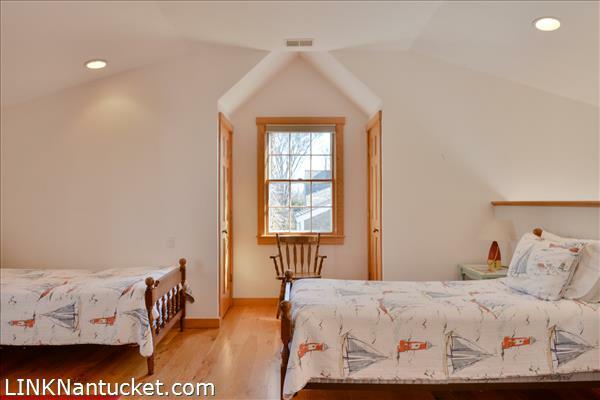 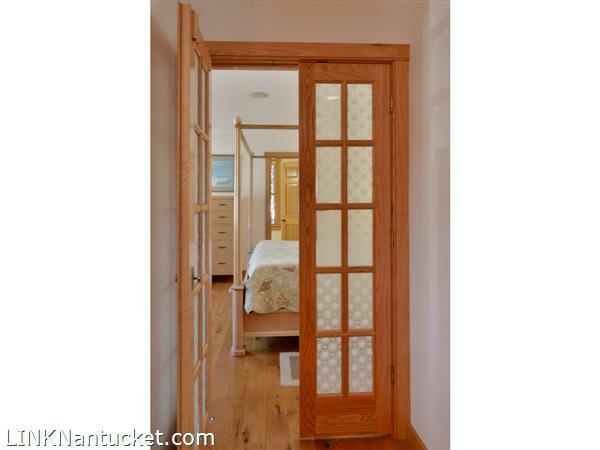 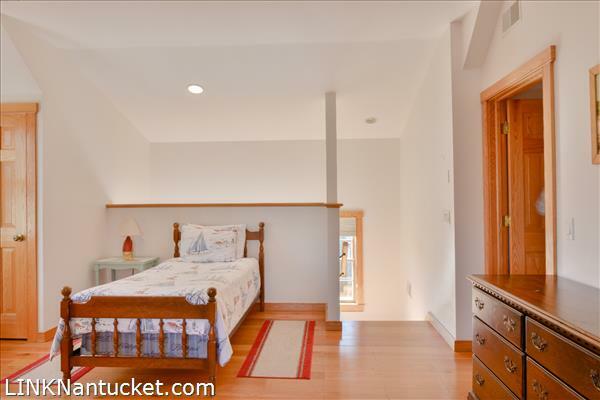 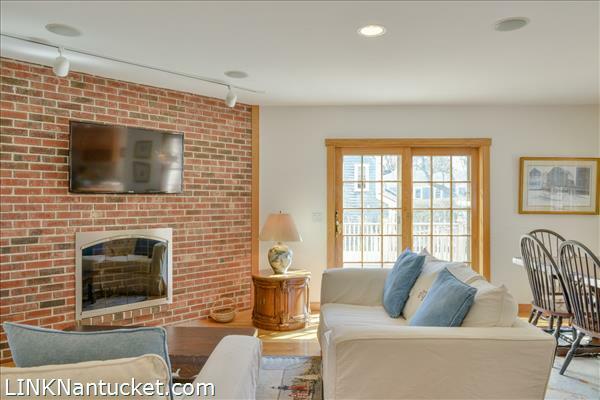 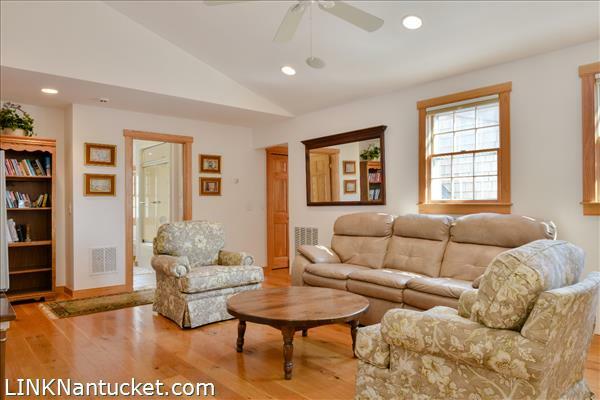 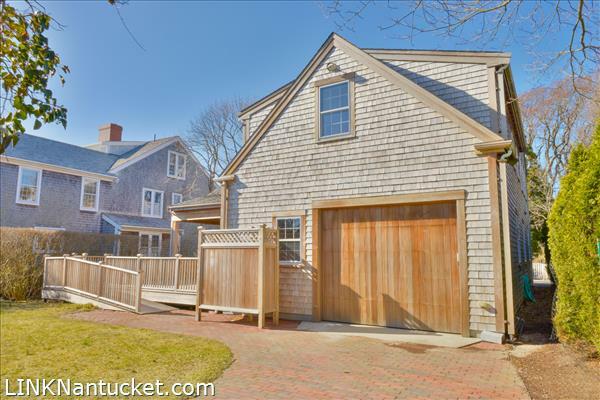 First Floor: Proceeding through the front door, the white oak floors and hardwood trim give the home a Nantucket feel. 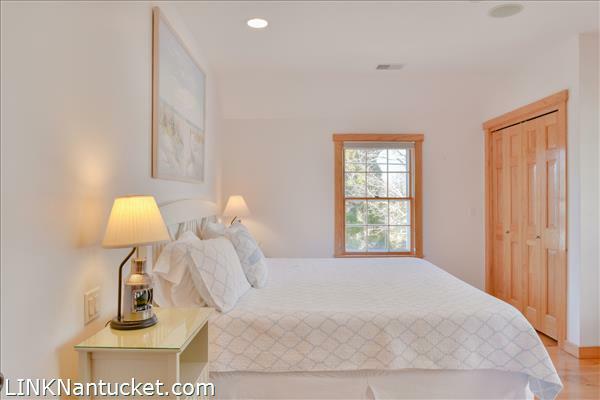 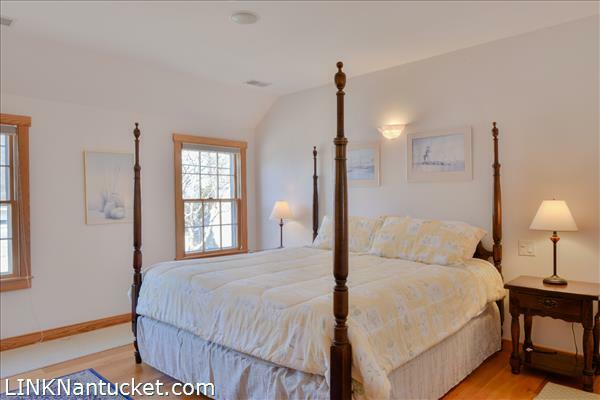 French doors open to a wonderful master bedroom featuring a private, en suite bath. 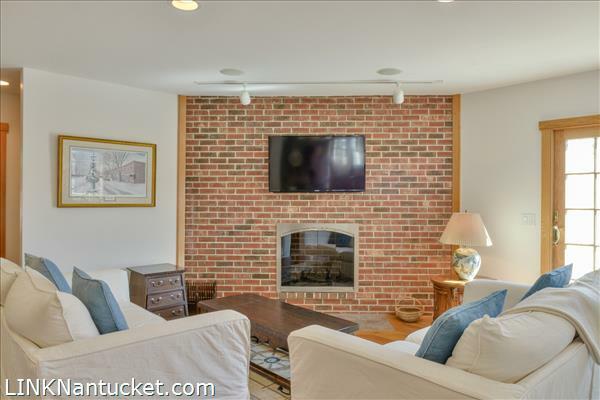 The open floor plan feeds into a large family room with fireplace and kitchen featuring state-of-the-art dishwasher, refrigerator, stove, two ovens and microwave. 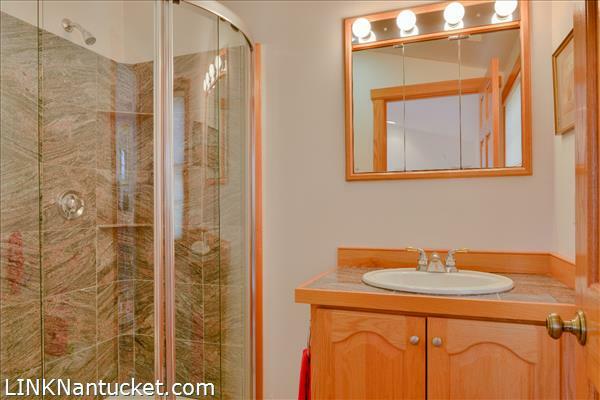 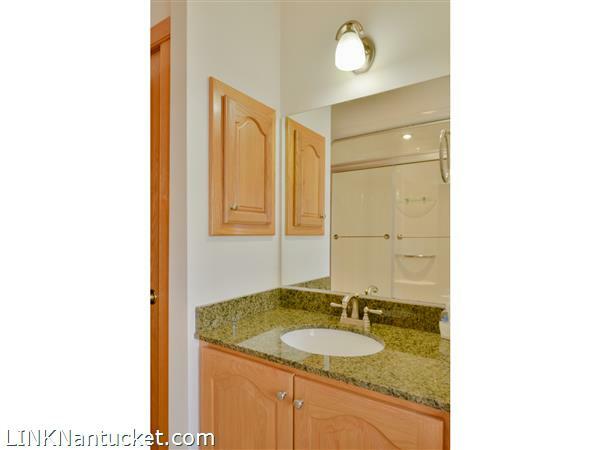 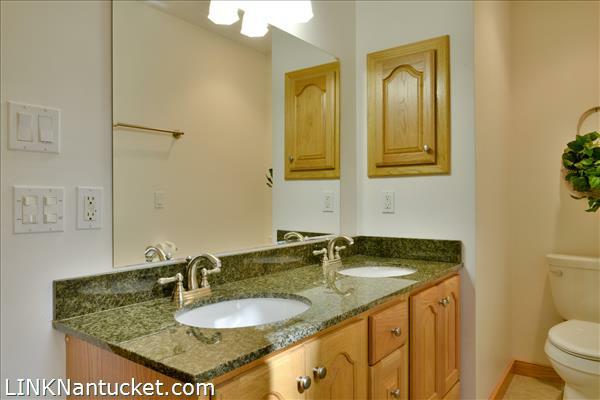 A convenient first-floor laundry room features a private half bath. 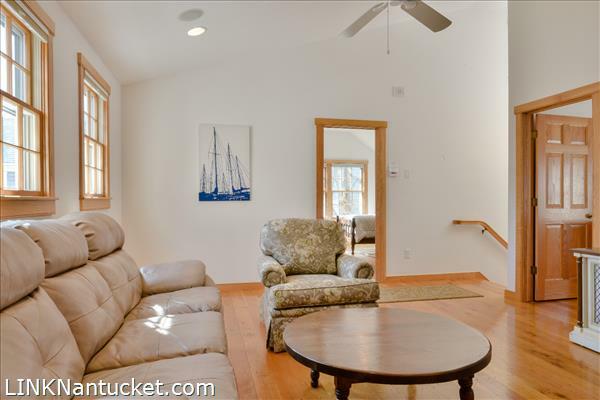 Second Floor: The second floor large living area with cathedral ceilings immediately opens this floor up with a total of four bedrooms that surround the living room and three full baths. 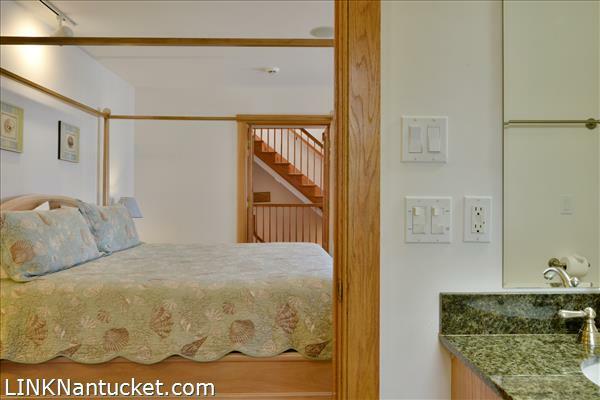 In the rear of the house, there is a bedroom situated above the garage that grants exclusive access to the back patio via an additional staircase. 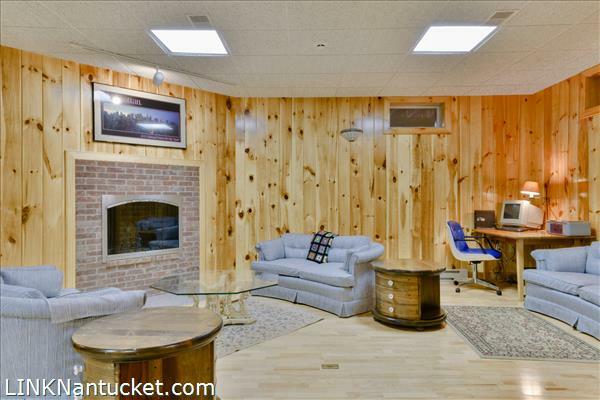 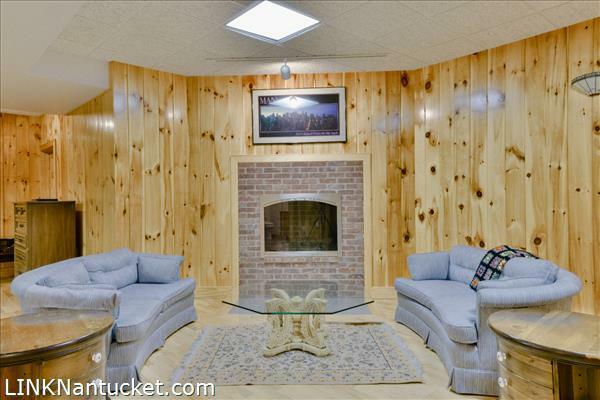 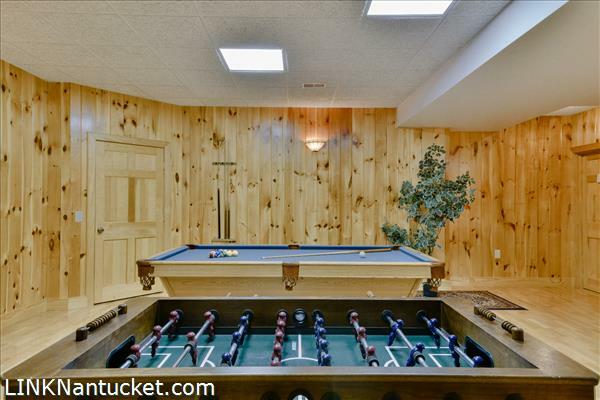 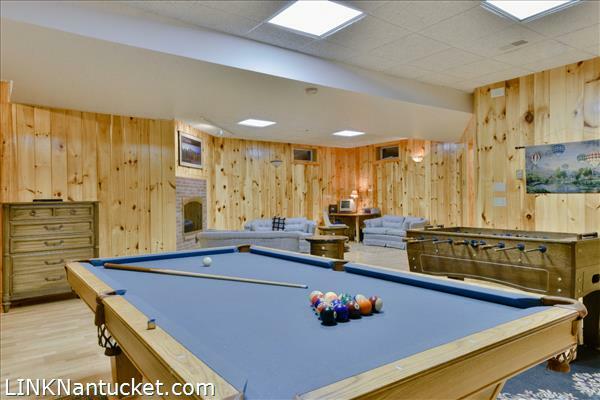 Basement: A spacious family room features both a pool table and foosball table as well as a sitting room and a cozy fireplace. 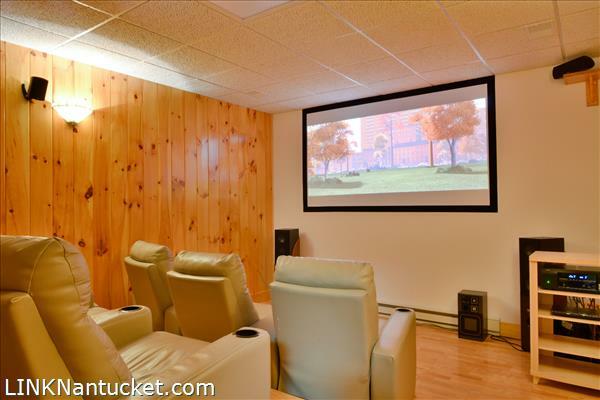 Situated to the right of the family/game room is a private movie theater with comfortable seating for 9. 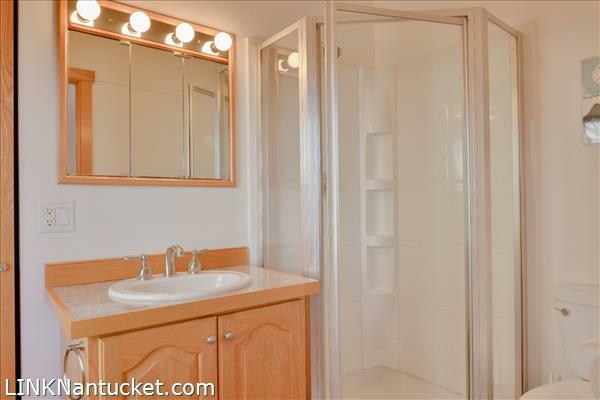 A half bath with washer/dryer is adjacent to the theater and across the way from a 300 square foot storage room featuring boasting an 8′ ceiling.